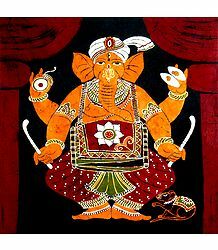 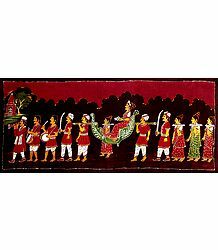 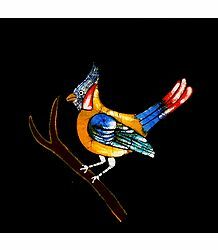 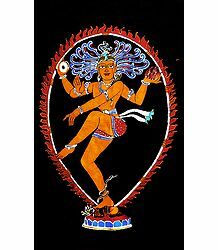 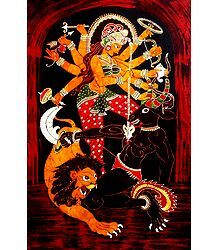 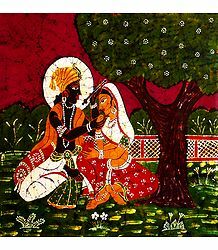 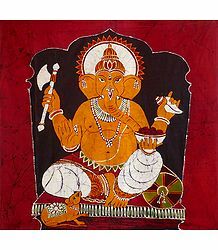 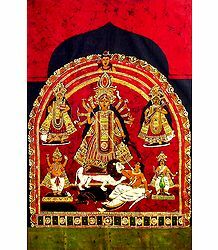 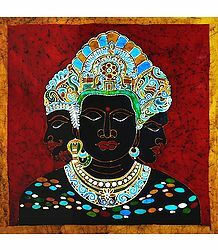 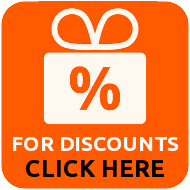 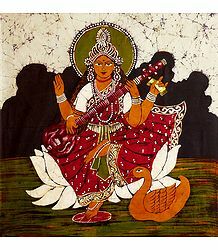 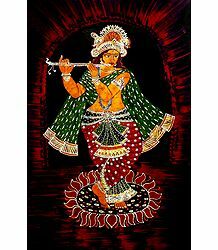 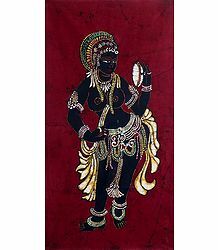 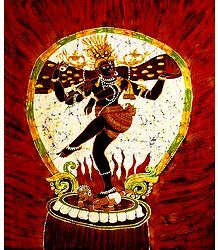 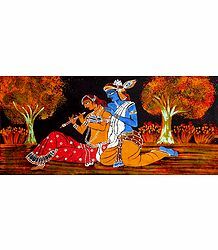 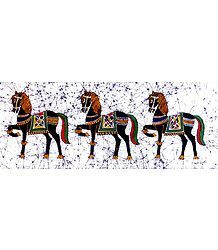 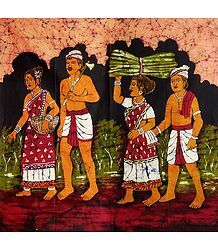 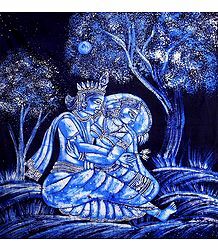 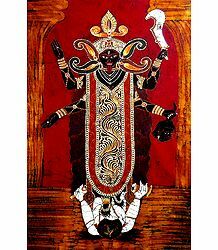 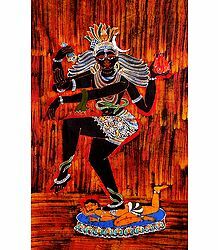 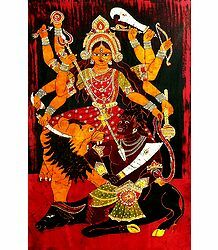 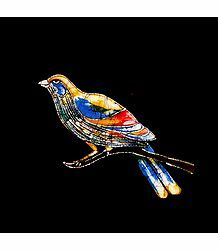 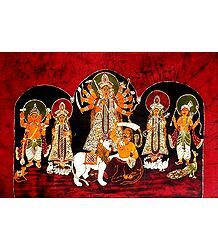 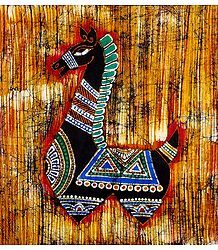 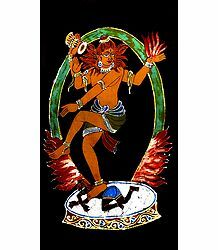 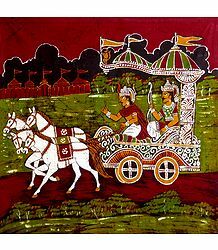 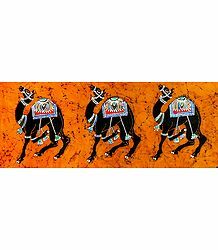 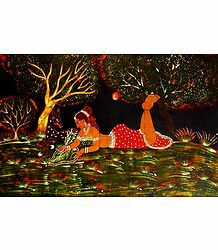 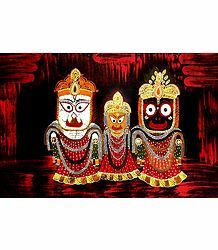 Find the best of Indian Batik paintings depicting Hindu gods and goddesses as well as scenes from Rural India. 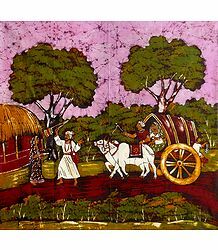 Batik paintings typically involves the application of molten wax on cloth to form a specific predeterminted pattern, and then dyeing the cloth with color, thus ensuring that the "waxed" areas remain free from the dye. 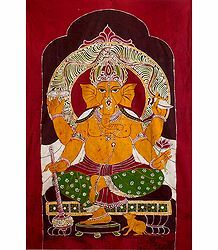 This way, through multiple applications of wax and dyes, the final painting is accomplised.